The secretary of state's office has faced criticism for its handling of efforts to review the citizenship of 95,000 registered voters. Now, Secretary of State David Whitley — a Gov. 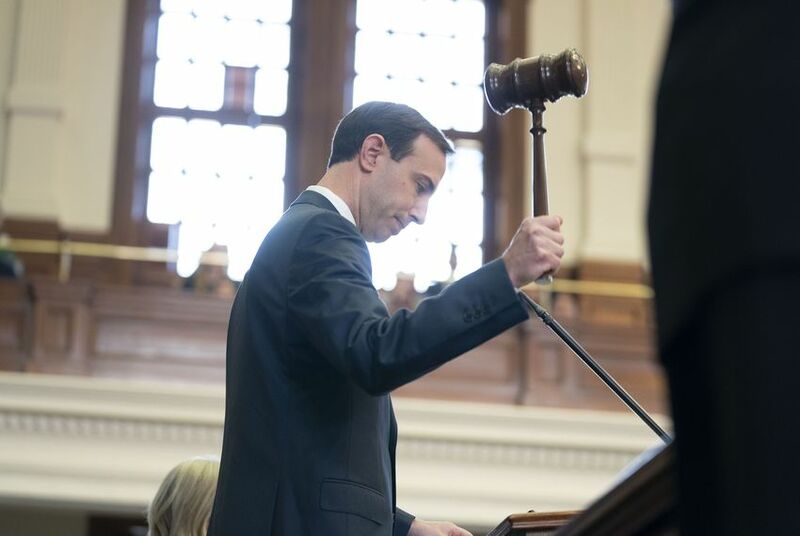 Greg Abbott appointee — faces a confirmation hearing.